We are a well-known Manufacturer, Supplier and Exporter of Red Multi Granite. Red Multi Granite offered by us is in great demand for its unique features such as durability, fine finish, abrasion resistance, deep color and texture. 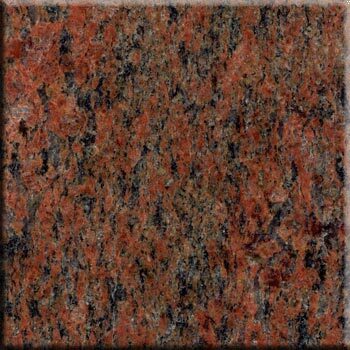 Our Multi Red Granite is suitable for floors, wall cladding, skirting, sculptures, table tops, and treads and risers.